The late Chief of Defence Staff (CDS) Alex Badeh has lost his company, Iyalikam Nigeria Limited, and other properties to the federal government through a plea bargain agreement entered with the Economic and Financial Crimes Commission (EFCC). 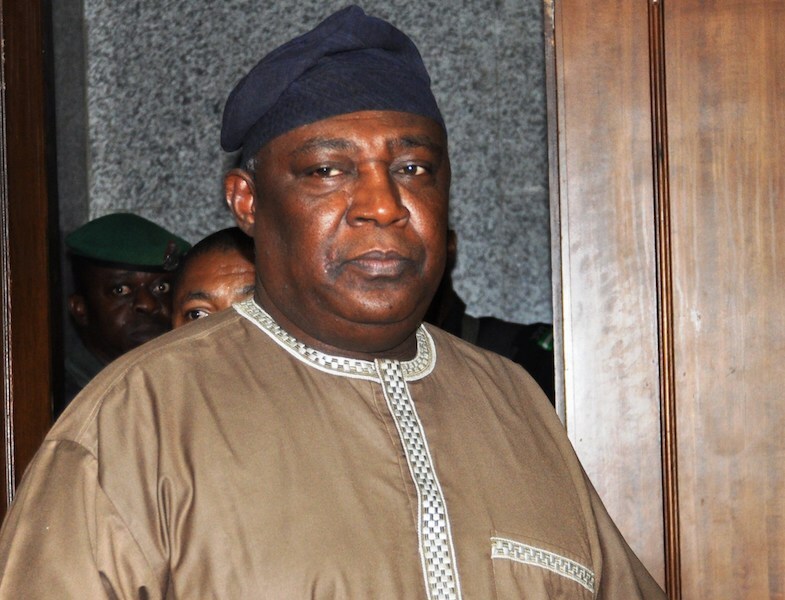 This followed a judgment delivered by Justice Okon Abang at the Federal High Court, Abuja on Monday in a further amended charge brought by the EFCC where Badeh’s company was made the defendant following his demise. At the resumed trial, the prosecuting counsel, Mr Oluwaleke Atolagbe, said that the business of the day was for the second defendant to open defence since the first defendant (Badeh) was now deceased. Atolagbe, however, informed the court that in view of an agreement reached between the prosecution and the defence, a further amended charge of 10 counts had been filed as well as a plea bargain agreement. “My Lord, there is a development, the prosecution met with the defence and we have been able to reach an agreement. 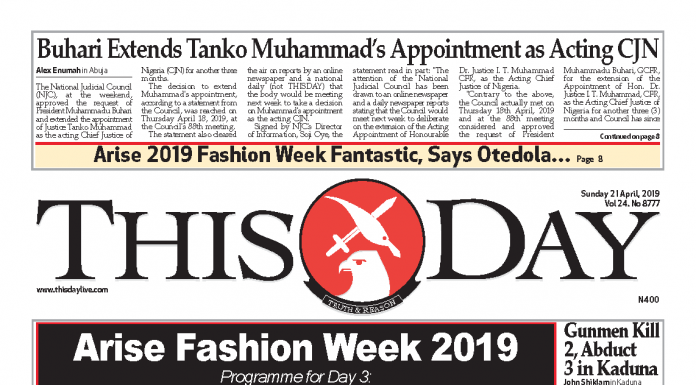 “We filed a further amended charge dated March 1 and filed March 4 and we also filed a plea bargain agreement with regards to provisions of the Administration of Criminal Justice Act, (ACJA),” he said. Atolagbe asked that the new charge be read in open court and in view of the plea bargain agreement, a guilty plea be entered for the defendant, (Iyalikam Nigeria Limited) by the court. Following the reading of the 10-count amended charge and the plea of guilty entered for the defendant by the court, the lawyer prayed the court to enter judgment based on the plea bargain agreement. “For the avoidance of doubt, we ask that the court should order, as part of the sentence, the final forfeiture of all the properties affected in counts one to 10 in the further amended charge as reflected in the plea bargain agreement. “We further pray that the defendant be convicted and wound up based on the plea bargain agreement and Section 19 of the Money Laundering Act,” he said. Delivering judgment, the judge said that in view of the plea bargain agreement, the defendant was guilty as charged. “I have before me a plea bargain agreement duly executed by Iyalikam Nigeria Limited and the EFCC. “I hereby find the defendant guilty and accordingly convict the defendant of the 10-counts further amended charge. 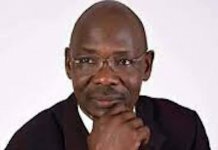 “Having regards to the plea bargain agreement duly executed by the parties, Iyalikam Nigeria Limited is hereby wound up and the judgment shall be served on the Corporate Affairs Commission for execution,” the judge said. Justice Abang also ordered the forfeiture of a mansion situated at No. 6 Ogun River Str., off Danube Str., Maitama Abuja, shopping mall situated at Plot 1386, Oda Crescent, Cadastral Zone, Wuse II Abuja and duplex located at No.19, Kumasi Crescent, Wuse II Abuja. Others are a duplex at No. 14 Adzope Crescent, off Kumasi Cresent, Wuse II, Abuja, semi-detached duplex at No. 8A Embu Str. by Sigma Apartments Wuse II, Abuja and $1 million recovered from No. 6 Ogun River Str., off Danube Str., Maitama, Abuja. The judge further ordered that in view of the fact that the first defendant (Badeh) was reported dead, all processes against him were hereby terminated. Until his death, Badeh was standing trial on charges of alleged abuse of office, money laundering and converting public money to personal use to the tune N3.9 billion. He was arraigned along with his company on a 14-count charge bordering on fraud to which he entered a “not guilty” plea to all counts.